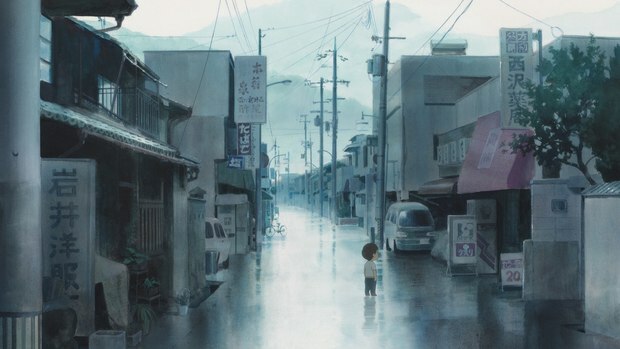 The veteran director of ‘Wolf Children’ and ‘The Boy and the Beast’ paints an intimate portrait of a young boy’s vivid imagination and how it helps him accept the arrival of his baby sister. 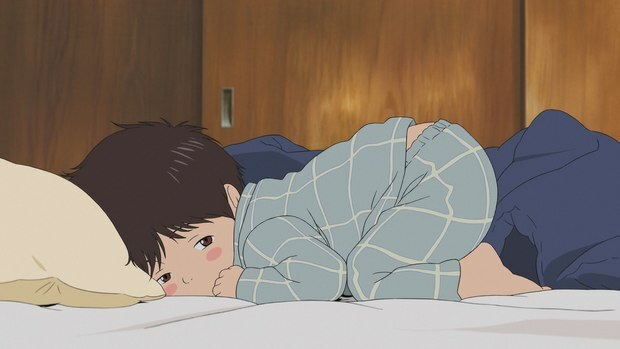 Sharing doesn’t come easily for many kids, and for formerly only child Kun, the sudden intrusion of a baby sister named Mirai throws his world into complete turmoil. 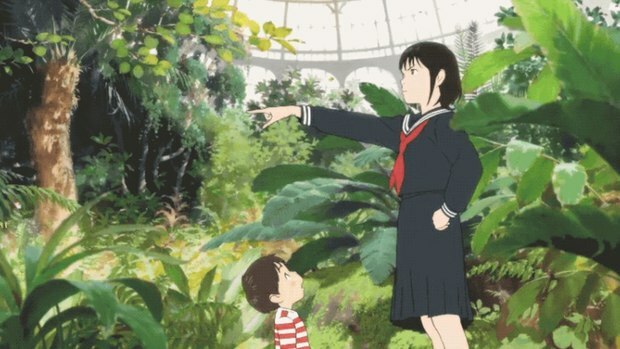 Arguably director Mamoru Hosoda’s most patient and uncomplicated story, his latest animated feature, Mirai, is nonetheless an enchanted and emotionally sophisticated look at how a four-year-old boy, through the magic of his vivid imagination, learns to accept and embrace his family’s newest member. 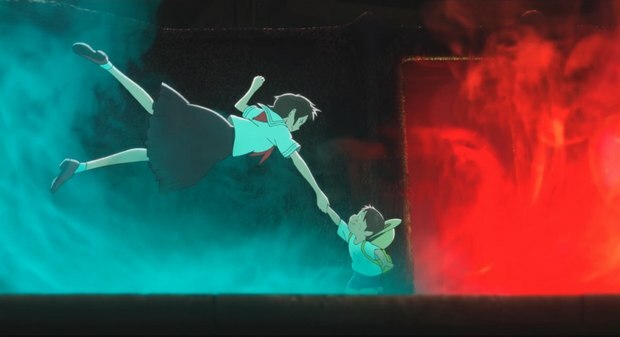 A former animator at Japan’s Toei Animation, Hosoda has worked on numerous films and TV shows since his career began in 1989. 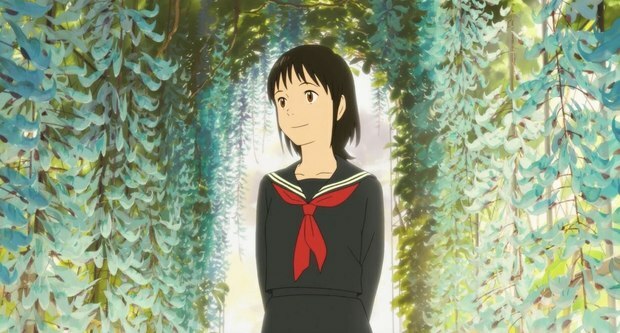 After six years at Madhouse, he left in 2011 to start Studio Chizu in Tokyo with producer Yuichiro Saito. 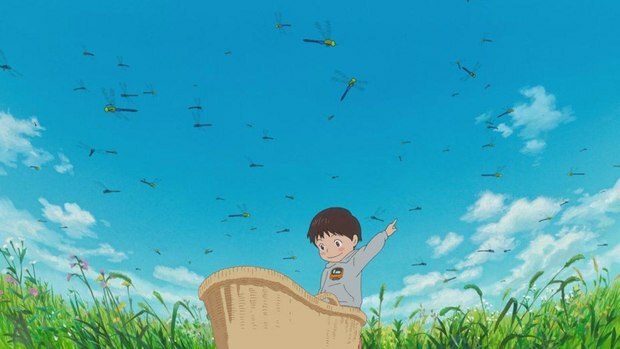 Mirai, an official selection at this year’s Cannes Directors’ Fortnight, is set to play this coming Friday evening to open the second annual Animation is Film Festival. 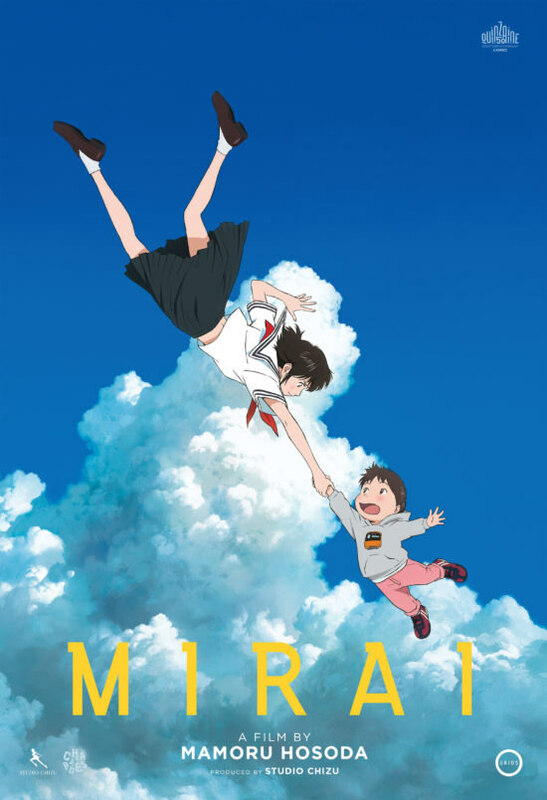 Mirai will be joined by a retrospective of Hosoda other critically acclaimed films that includes weekend screenings of The Girl Who Leapt Through Time, Summer Wars, Wolf Children and The Boy and The Beast. 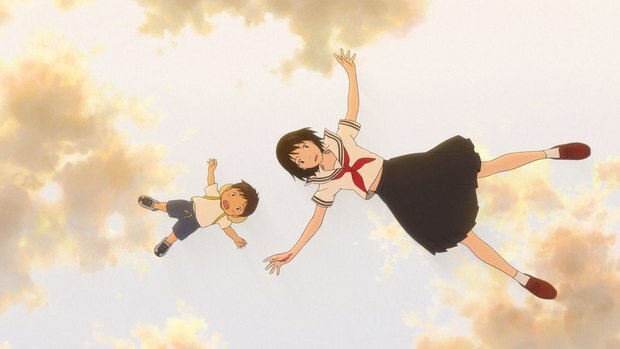 Hosoda deftly centers the film around the complex emotions of a young boy struggling with the upheaval caused by the sudden arrival of his baby sister. 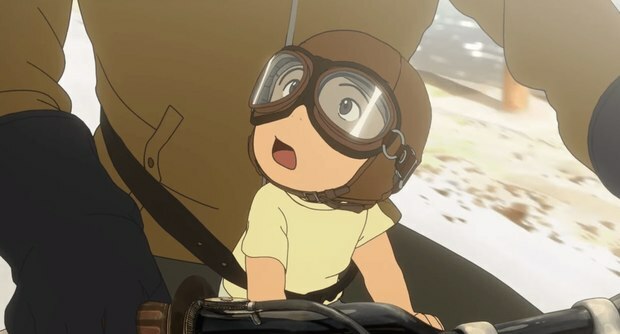 Seeing his world turned upside down triggers a series of wildly imaginative, magical but seemingly ordinary and engaging encounters with family members from his past and future, including his pet dachshund turning into a human prince, and a visit from his baby sister as a young adult ready to make friends and show she actually doesn’t carry on and cry forever.